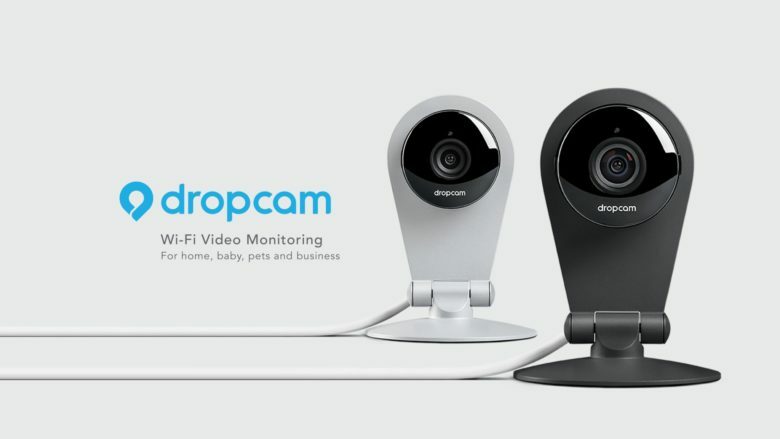 Dropcam grew in popularity thanks to its cheap home cameras that connected to Wi-Fi, allowing owners to check in on their houses remotely. The company was purchased by Google in 2014, with former Apple employee and Nest co-founder Tony Fadell put in charge of the team. After Dropcam got scooped up by Google, Duffy said he was convinced to sell because he admired Fadell as a product pioneer. The relationship didn’t last, though: Duffy departed Google in 2015 and once famously called Fadell a “tyrant bureaucrat” after he left the company. Now Duffy will be working for Apple, where Fadell made a name for himself as the godfather of the iPod before assisting in the creation of the iPhone. Fadell recently announced that he’s leaving Google’s parent company, Alphabet. Apple confirmed Duffy’s hiring to The Information, but wouldn’t disclose what his new role will be at the company. Citing “people who know Mr. Duffy,” the news site suggests he is leading a special project that’s operating like a startup within Apple.